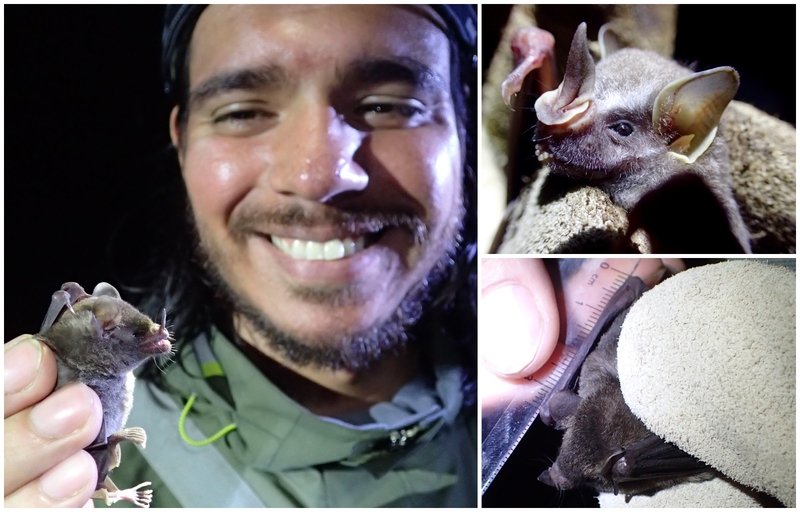 Juan I. Moreira-Hernández, 2016-2021, Costa Rica, working with bats that are captured using specialized nets called “mist nets.” Only rabies-vaccinated and trained professionals should ever handle bats or any other wild mammals. Why are there so many plant and animal species in the tropics? This seemingly simple question has puzzled biologists for centuries, and even today, there is no definitive answer. However, species are disappearing at an unprecedented rate, and the rate is faster in the tropics than anywhere else. My Fulbright research focuses on understanding how species interactions can promote and maintain high biodiversity in tropical regions. This understanding is necessary to predicting responses to environmental changes due to human activities, and to design effective conservation polices accordingly. 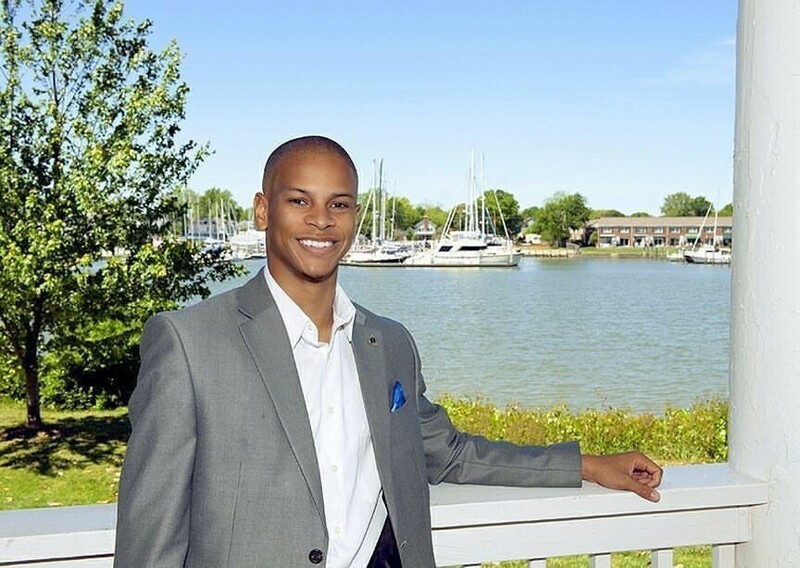 I’m Jordyn Hawkins-Rippie, a recent graduate of Hampton University in Hampton, VA. For as long as I can remember, I have grappled daily with living in a world that appeared, at times, to be mostly devoid of diversity. The individuals that surrounded me, from classmates to neighbors alike, shared many of the same socioeconomic, racial, and ethnic statuses that often relegated them to their respective circles, without making real, concerted efforts to understand multifaceted individuals who thought, acted, and looked different from themselves. Growing up, I was determined to passionately commit myself to celebrating and appreciating the diversity of humanity to acquire cultural capital and expand my cultural intelligence. 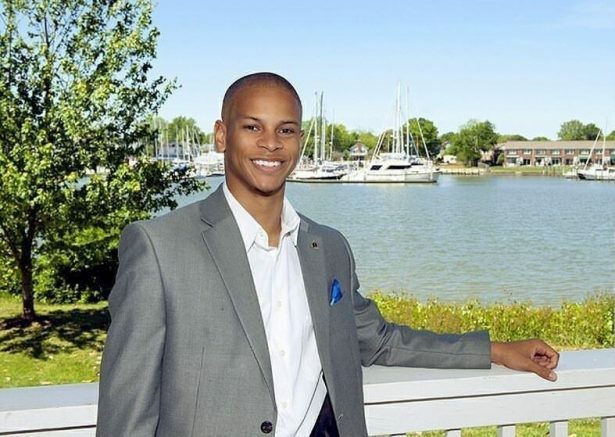 As many of my peers applied and successfully gained admission into top-tier colleges and Ivy League universities, I decided to attend a Historically Black College and University (HBCU) in hopes of piecing together my identity as an African-American and experiencing the cultural diversity for which I longed. My parents played an integral role in my applying to HBCUs and instilled in me the value and love for the discipline of learning and education as a whole. Through a generous Presidential Scholarship awarded through Hampton University, I began my journey there in August of 2013. My experience as a Fulbright English Language Teaching Assistant (ETA) in Costa Rica was nothing short of amazing. Upon my arrival in February of 2012, I knew instantly that the next 10 months would change my life forever. I served as an ETA at La Universidad Nacional in the rural city of Heredia. I assisted in over five different classes on subjects such as grammar, creative writing, and North American culture. A huge part of my job was assisting in student development in actually learning the English language. I participated in study groups, oral discussions/presentations, and even practiced with students through song! 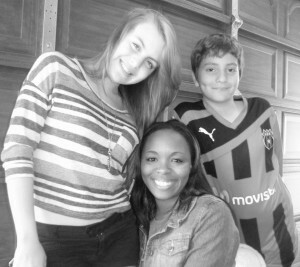 During my stay in Heredia, I also took advantage of staying with a Costa Rican family as an exchange student. It was an awesome experience as I was able to interact with natives of my host country and completely immerse myself in Costa Rican culture. My host mother was unbelievably welcoming and leaving her after my stay was one of the hardest things I have ever done. The 10 months spent in one of the most traveled countries in Central America were some of the most amazing months I have ever experienced. Outside of assistant teaching, I was able to lead many class discussions and give presentations on several topics related to both North American culture and also different topics of choice. With a research interest in Afro-Hispanic culture and identity, I took the liberty of introducing the topic of “racism in Latin America”. With the help of the great Afro-Hispanic author Quince Duncan, Costa Rica’s first Afro-Caribbean writer in the Spanish language, I was able to successfully give a presentation on the topic (for the first time ever) at the university and open an intense discussion regarding racism in Central America. I was able to discuss the correlation between racism in Latin America and the institutionalized racism that exists even today in the United States. For me, presenting on this particular topic was the most memorable and influential experience as it allowed for the discussion of a topic otherwise considered “taboo” in Latin America. Seeing the emotion in my students’ eyes and reading their reflections on the topic was more gratifying than anything. Costa Rica’s central valley is surrounded by stoic cloud-capped mountains and teeming with life—70% of the country’s population to be exact—working, studying and raising families in the sprawling metropolis of San José and its surrounding areas. One of the best views of the buzzing valley is from La Carpio, an informal settlement perched atop the entrance to the country’s largest trash dump and enclosed on the sides by a water-treatment plant and a quarry. La Carpio’s favorable view is just one of many unexpected features of this fascinating community, home to over 20,000 people, about half of whom are immigrants from neighboring Nicaragua. As a Fulbrighter in La Carpio, my research was focused on the spectrum of informal economic exchanges taking place there: from street vendors peddling their goods on corners to successful micro-entrepreneurs selling products and services from storefronts. I specifically focused on the participation of women in the informal economy of La Carpio and how their efforts have contributed to the economic development of a place that began as a squatter settlement in an abandoned coffee field. My research objectives were two-fold: gain a better understanding of “urban informality” by identifying both success factors and limiting factors for informal workers, and uncover ways that small-business creation and entrepreneurialism could create a much needed bridge between the migrant women of La Carpio and the Costa Rican women of San José. To accomplish my second objective, I collaborated with a women’s microfinance organization in San José, to foster dialogue about the potential for services to be extended to migrant women living in marginalized areas like La Carpio.